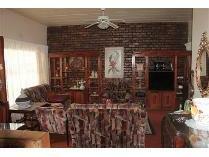 This is unit number 8 in the popular pine creek complex situated in a popular area in town. 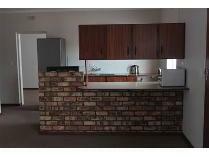 Featuring 2 bedrooms, 1 full bathroom, open plan kitchen and living area with balcony. This complex is fully walled and secured by electric gate. 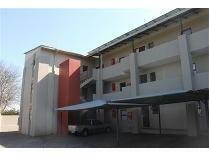 There is one carport for each unit and a communal washing line. 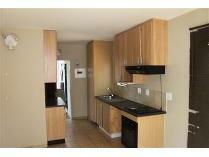 Ideal for a bachelor or student or a first-time property buyer!